Freshtel, a VoIP telephony company servicing clients in Australia, was an early pioneer in Australia’s VoIP marketplace. With the exception of their using their Freshtel softphone to make Freshtel-to-Freshtel calls, Freshtel currently only accepts new clients within Australia. The company’s goal is to eventually take its hardware product and message to customers around the world. Freshtel offers a number of VoIP plans that allow you to make both Australian and international calls from almost anywhere within Australia at a drastic cost savings versus traditional telephony models. All of Freshtel’s services, including Freshtel National, Freshtel Mobile, and Freshtel World include standard and more specialized features such as voicemail, mobility, call forwarding, instant messaging, and a softphone. One of Freshtel’s most popular business VoIP plans, Freshtel World, lets your company make calls within Australia at a flat rate of only $0.10 AUD per call, up to 2,500 minutes per account, per month. International calls may be as low as $0.012 AUD per minute, and the call volume is unlimited. Calls anywhere within the worldwide Freshtel network are free, which is an advantage for multinational businesses. 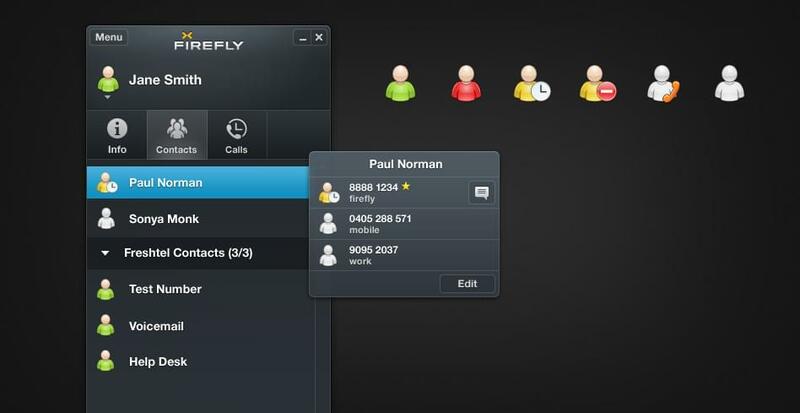 In addition to VoIP hardware, Freshtel offers a free softphone solution: Firefly. The Firefly platform has extremely low bandwidth requirements while maintaining high sound quality, and can be fully integrated with Outlook. It is also the only Freshtel solution for customers who live outside of Australia. Recently, Tesco, a British multi-national grocery chain, introduced VoIP phones in their locations in the UK; the network is powered by Freshtel. 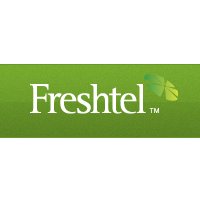 Learn everything you need to know about Freshtel. Our experts will reach out to you shortly.